A pedestrian was struck and killed by a motorist Sunday morning in Santa Fe Springs, the California Highway Patrol said. The death occurred a little before 12:30 a.m. in the area of Carmenita and Lakeland roads, the CHP reported. 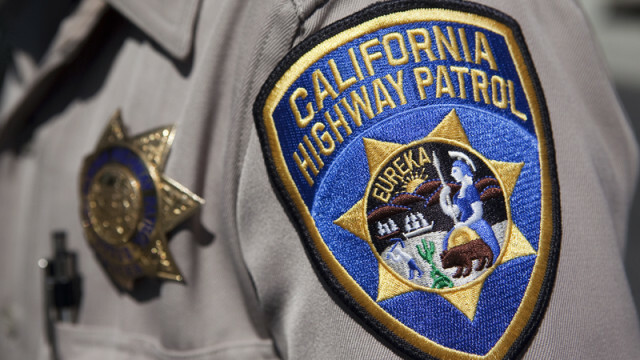 The pedestrian was pronounced dead at the scene and the crash may have involved a Toyota Camry, which sustained some minor front end damage, the CHP said. A representative from the coroner’s office was called out to the location at 1:19 a.m.